Yes! Both auditoriums and the foyer are air conditioned. Tickets can be booked online, over the phone, or in person. We also have a box office shop on the high street at TIllytots Children's and Baby Boutique at Number 3, The Broadway, Woodhall Spa. There is a 50p booking fee per ticket for phone or internet bookings. Tickets bought in Tillytots Boutique have a 50p booking fee per transaction. 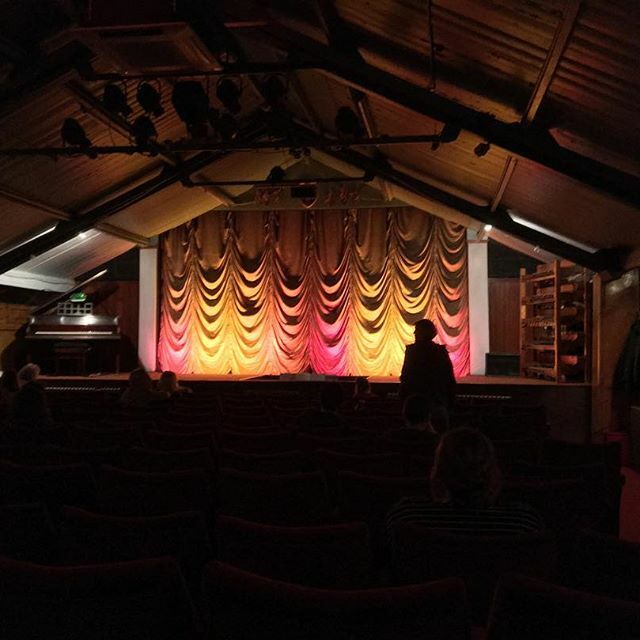 The organist always plays with the last film in Screen 1 every Saturday night. The organ is played other times when it is busy and the organist available, but Saturday nights are the only time it is guaranteed. The times we advertise are the times adverts start for that showing. The doors open approximately 15 minutes before the advertised show time. We advise arriving at or just before the advertised show time. The duration of the adverts and trailers is usually around 15 minutes but can differ from week to week. We therefore recommend that you aim to arrive at or before the advertised showtime to ensure you do not miss any of the film. What time will the film finish? 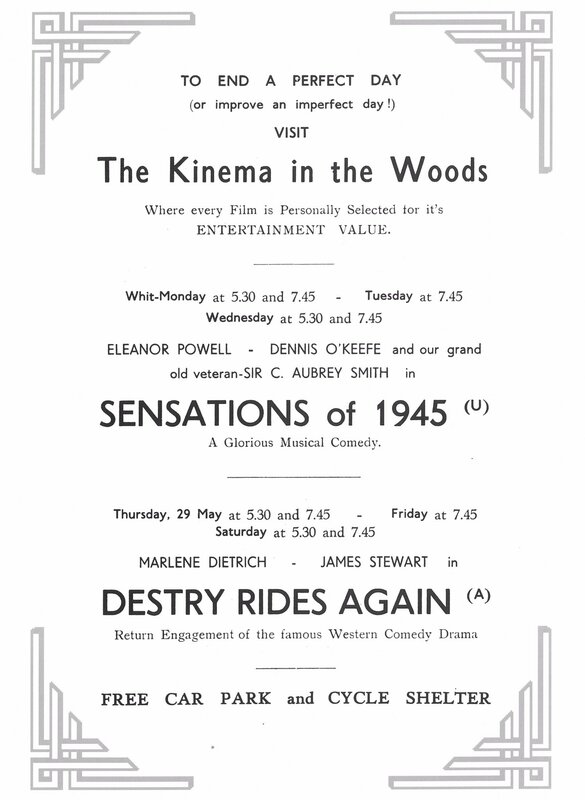 The length of the main feature is published in each film's Info section. This does not take into account the adverts, trailers or intermission though so a good rule of thumb is to allow 20 minutes in addition to the feature running time. How many seats do the screens have? Screen One seats 229 and Screen Two seats 92. 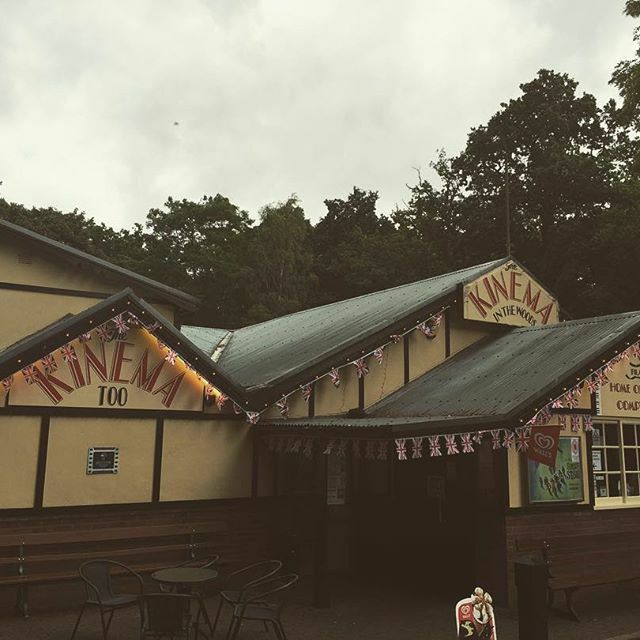 Is The Kinema available to hire? 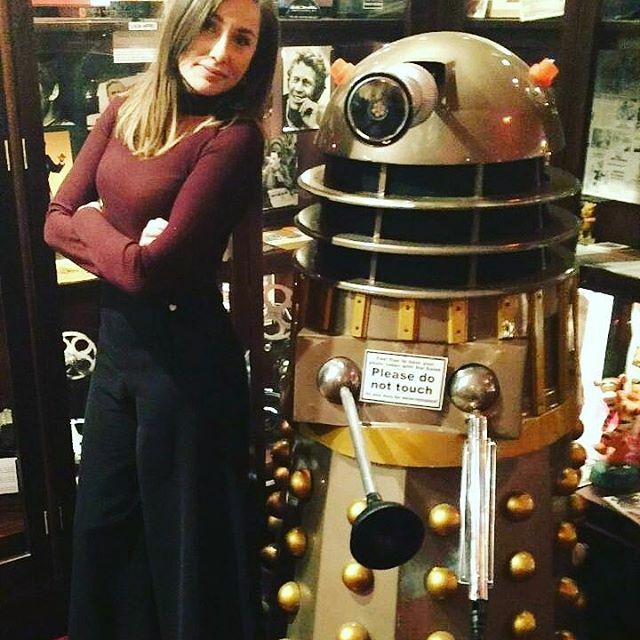 Both auditoriums are available to hire for a wide variety of events, such as private parties with a screening of your choice of film, school bookings, shows and more. 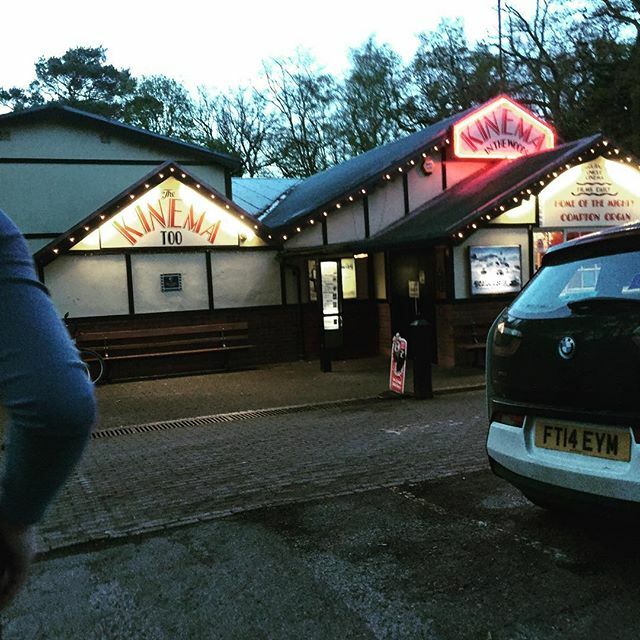 Yes, there are no steps in to the foyer of The Kinema and there is a disabled toilet. The front 5 rows of Screen One has no steps and two wheelchair spaces and in Screen Two there is space in front of the front row for wheelchairs. It is recommended that you call us in advance and reserve these spaces if required. Although we do not reccommend bringing babies or children under 3 to the cinema, we do allow babes-in-arms to be brought in to afternoon screenings free of charge on the condition that if they start to cry or cause a disturbance of any kind they must be taken out of the auditorium immediately so as not to disturb other customers. 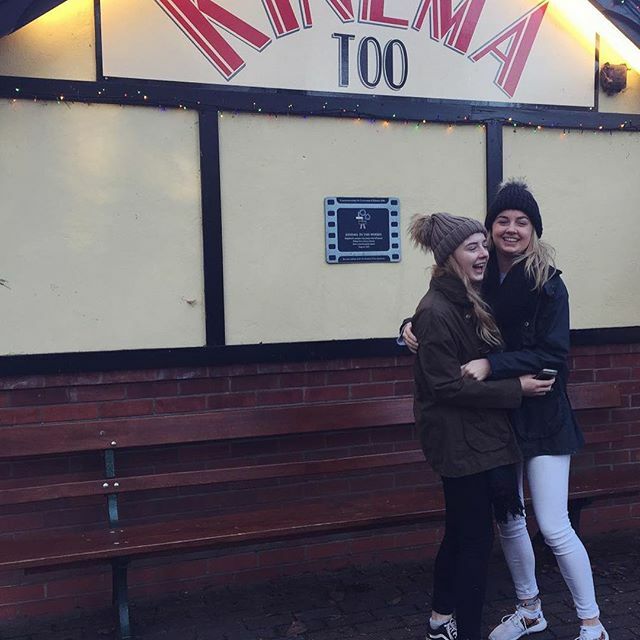 We ask that babies and very young children are not brought to evening film performances. All children 2 or over must have a standard child ticket purchased for them. 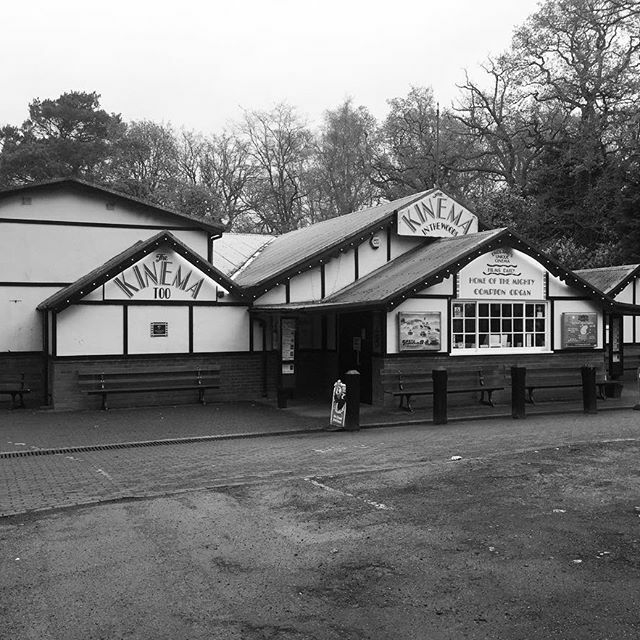 If I don't want to watch a film, can I come and look around The Kinema? 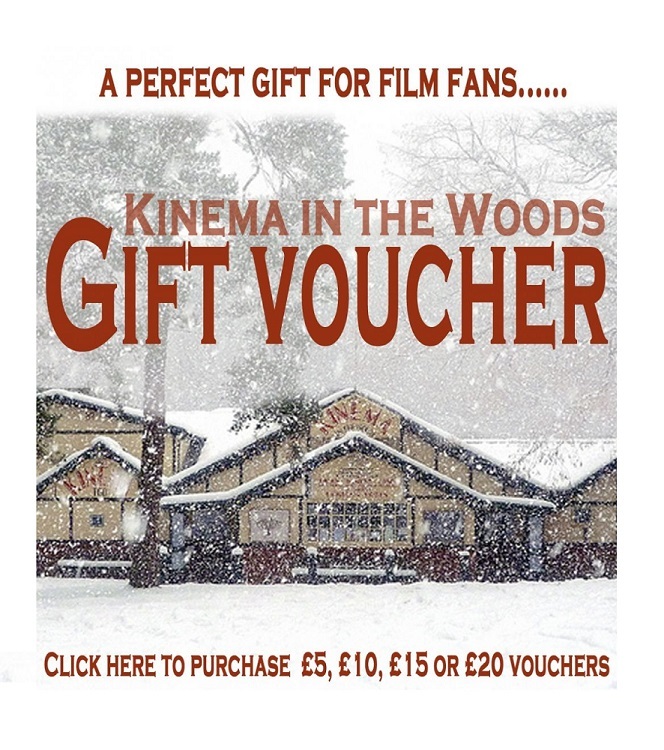 The Kinema is a commerical business and we have to cater to our paying customers primarily. However we are happy to allow visitors to look around the foyer area when it is quiet. The auditoriums are strictly for customers watching films and visitors will not normally be able to look in these. Cinema weeks run from Friday to Thursday, with the films and times for the next week being added on a Monday or Tuesday. Unless you asked to select a particular seat when booking, you are booking a ticket, not a specific seat. For allocated performances we reserve the right to move your seats with or without prior notification but this would only be done in very rare circumstances.